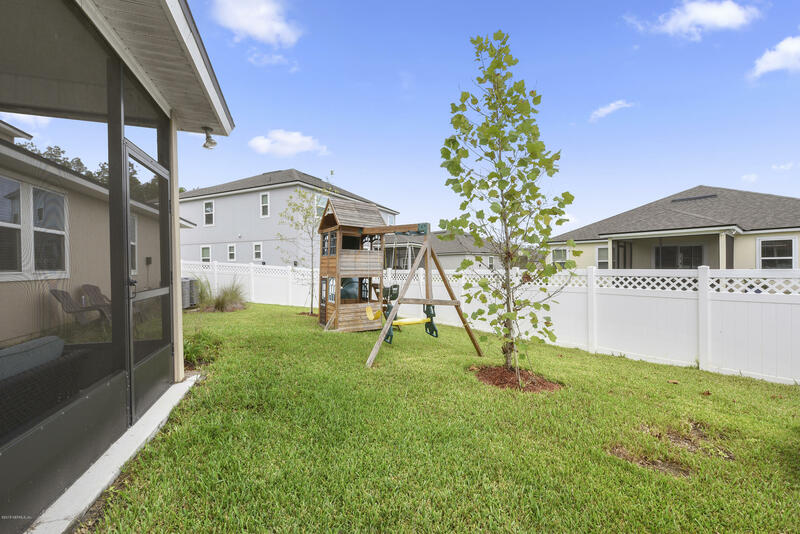 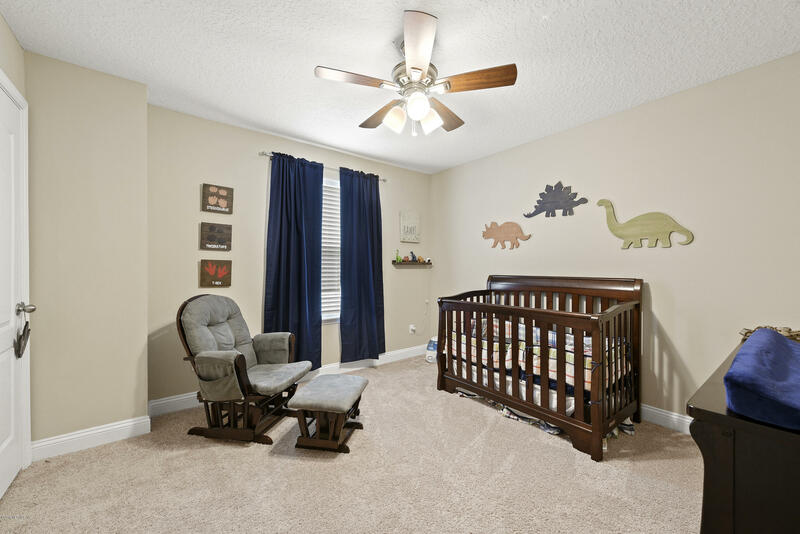 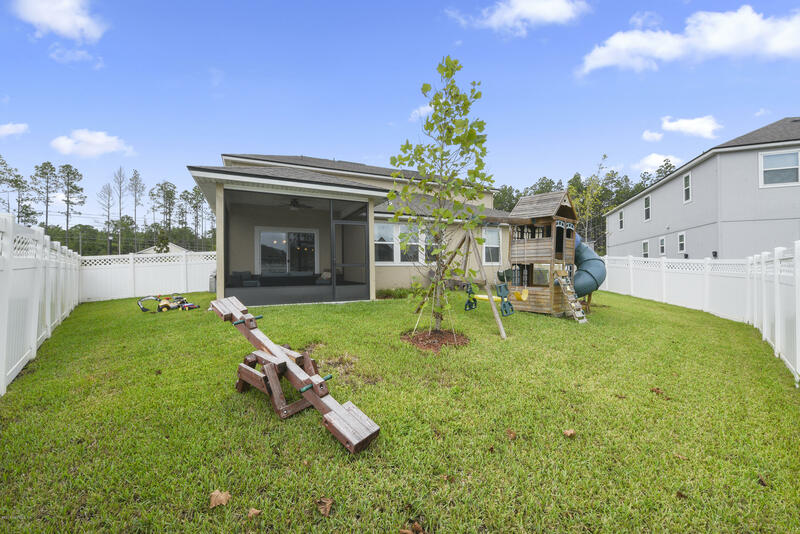 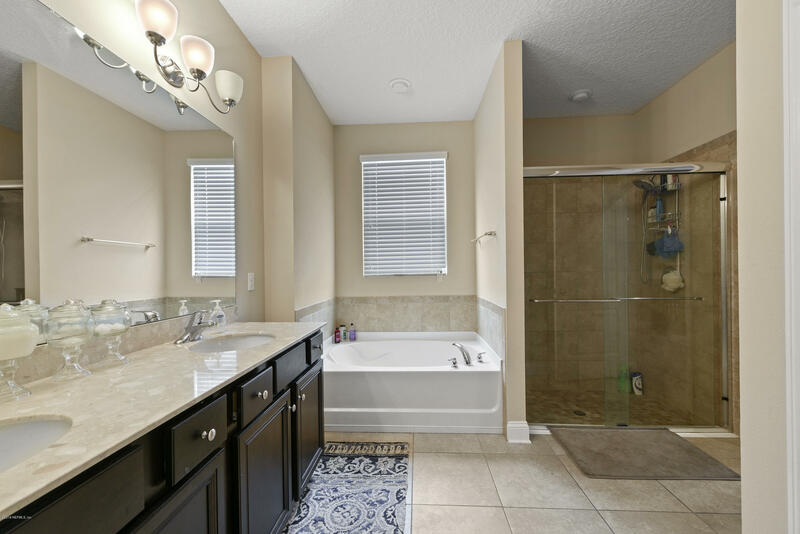 Better than new 2 year old Dream home that is LOADED with Upgrades and Bedrooms. 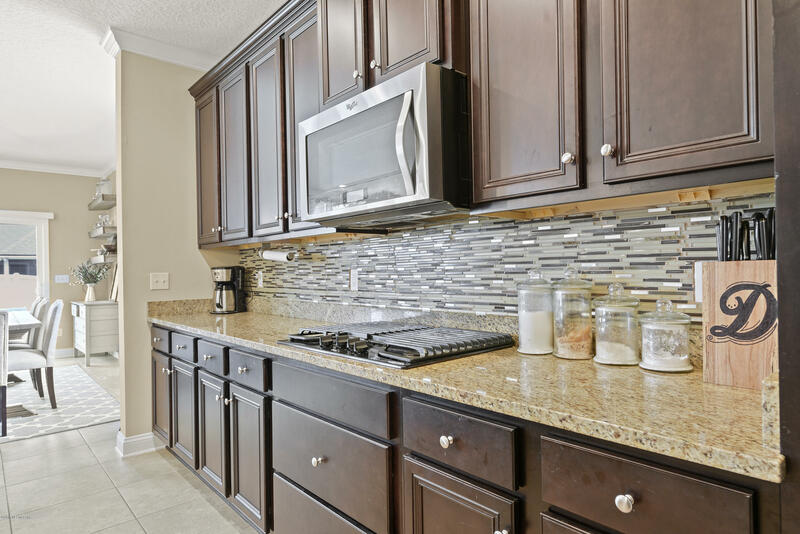 Gourmet kitchen with double oven, granite counters, beautiful back splash, stainless appliances, tile flooring and gas stove. 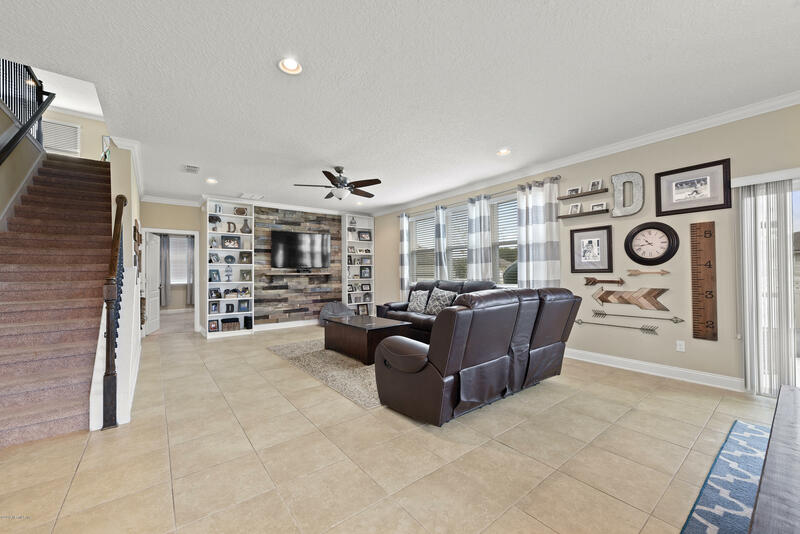 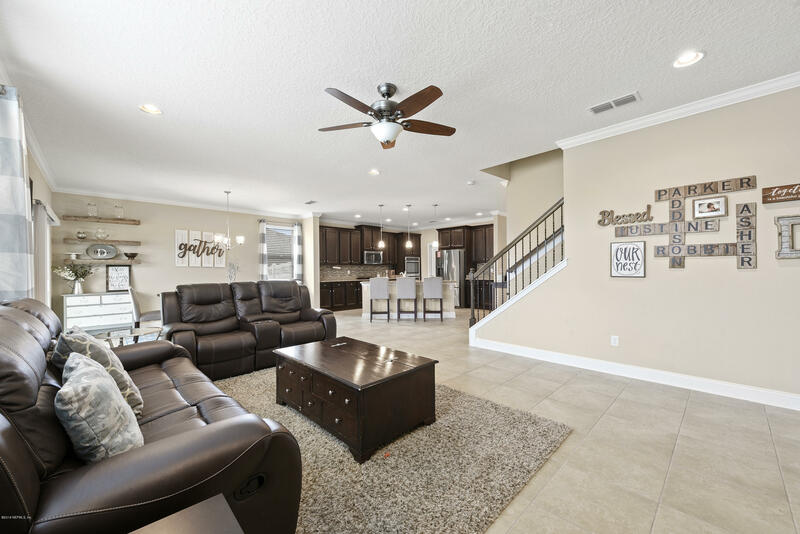 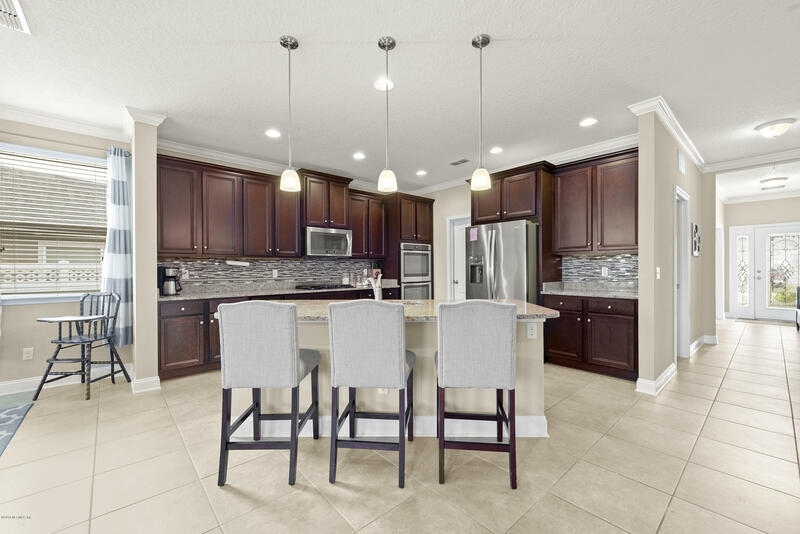 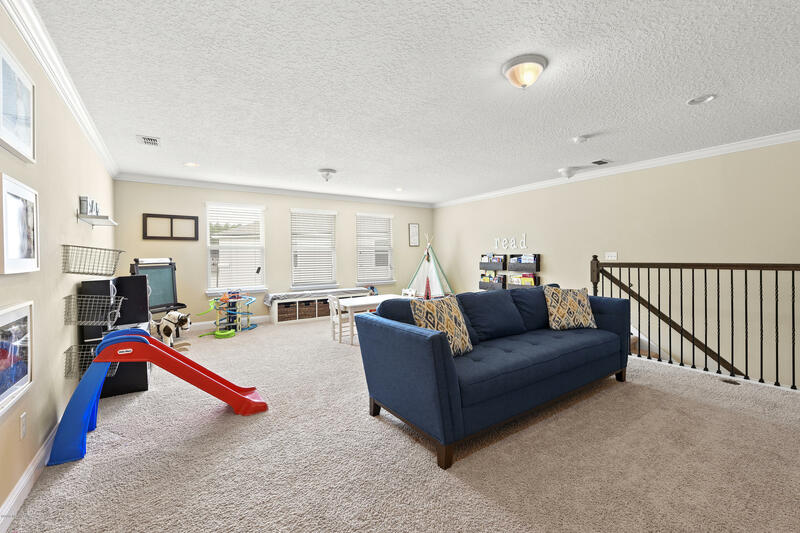 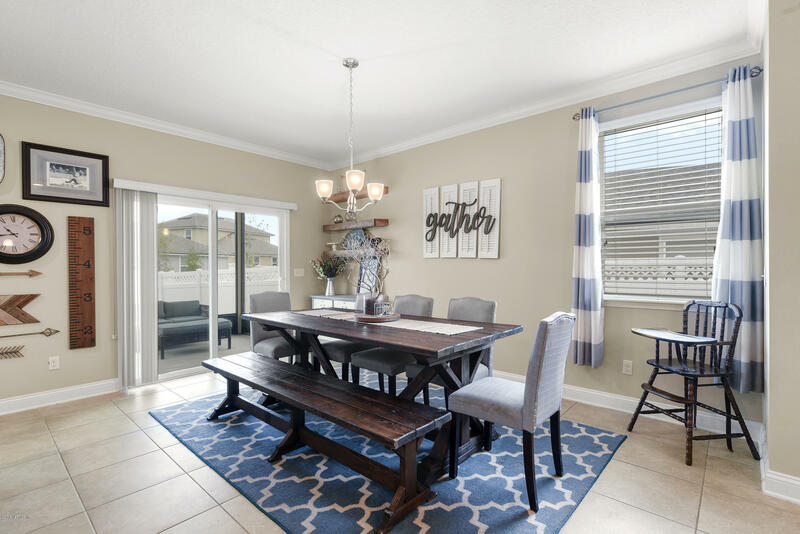 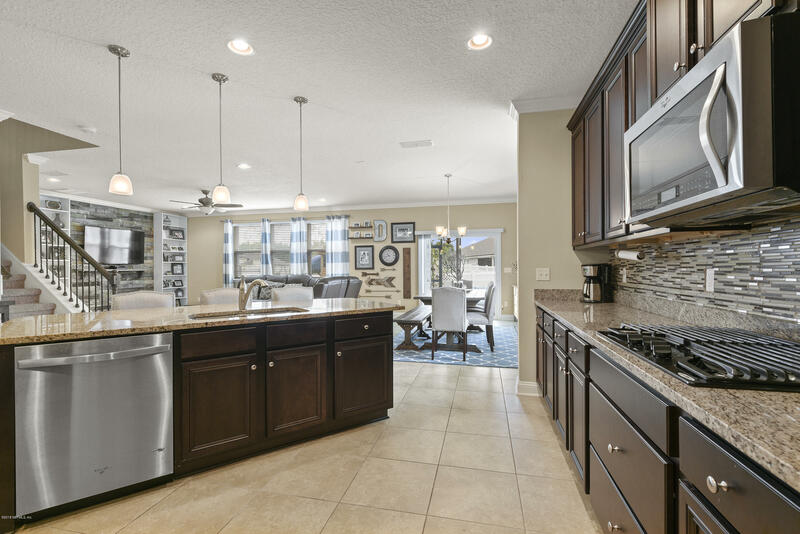 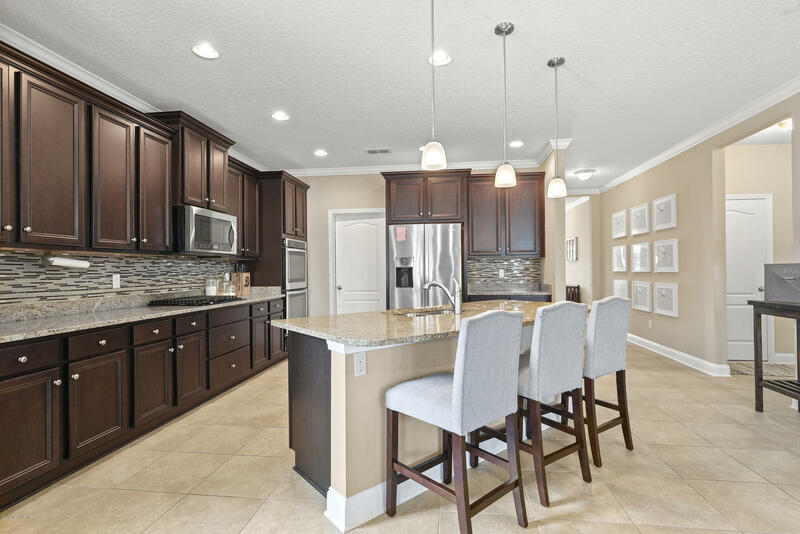 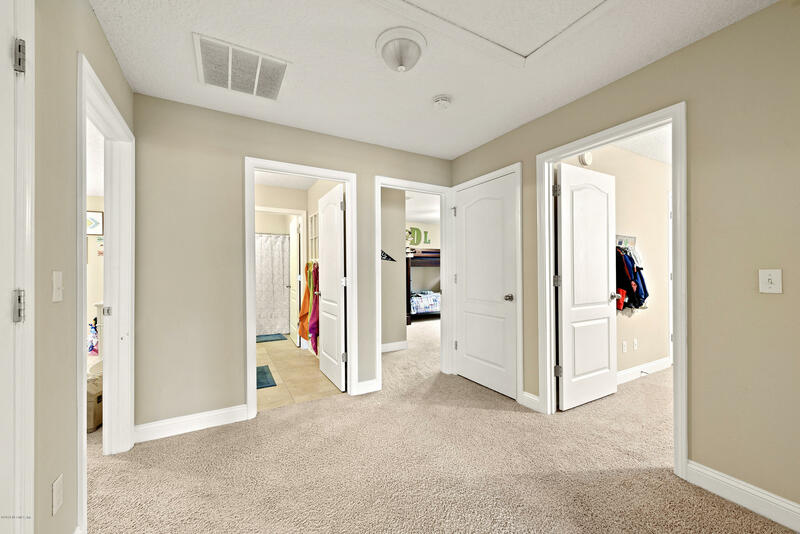 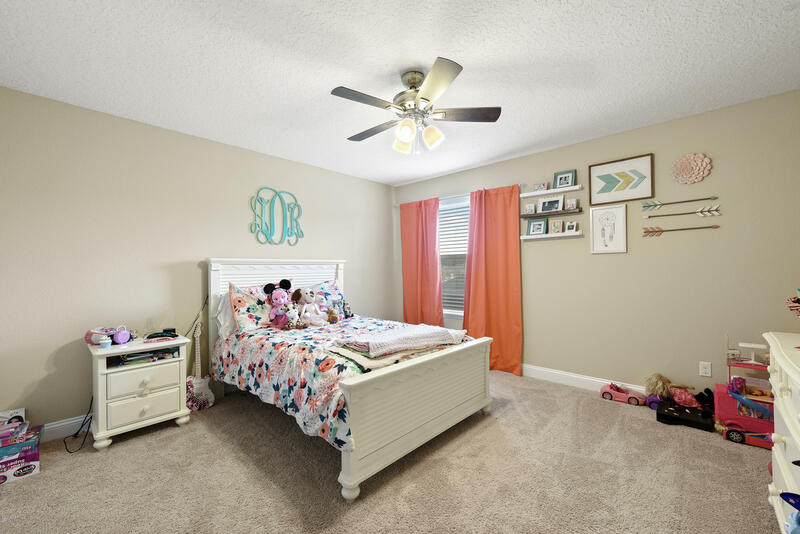 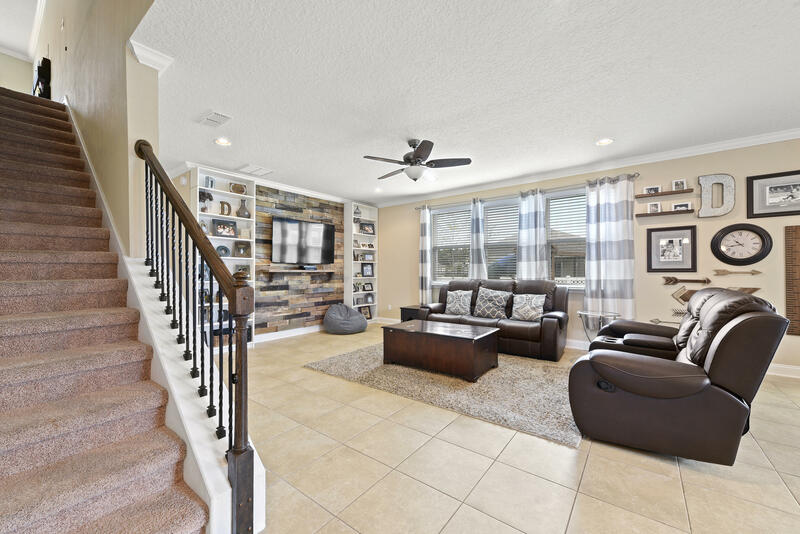 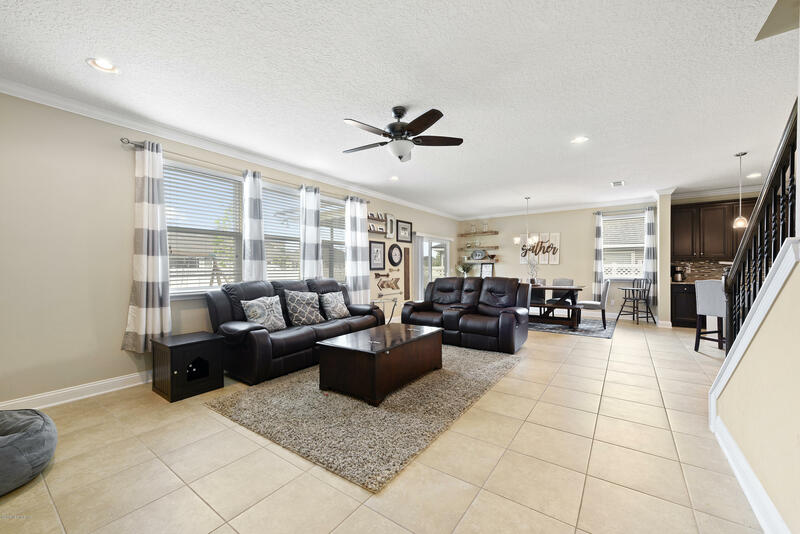 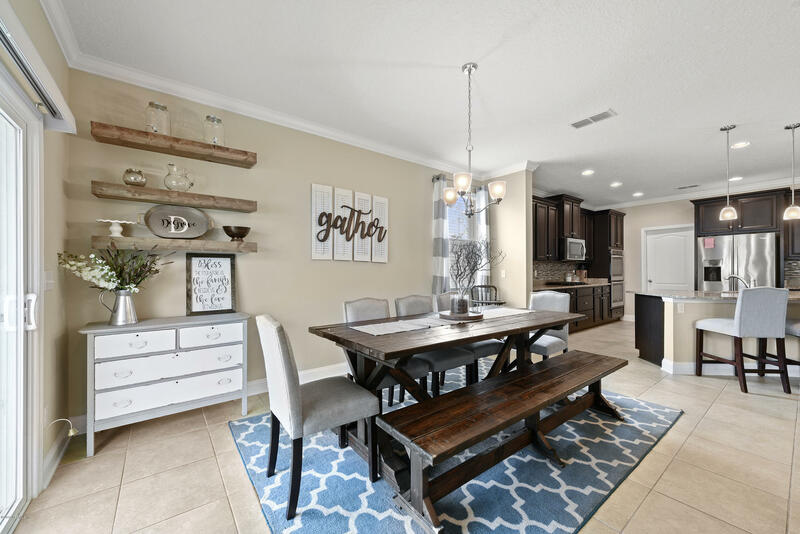 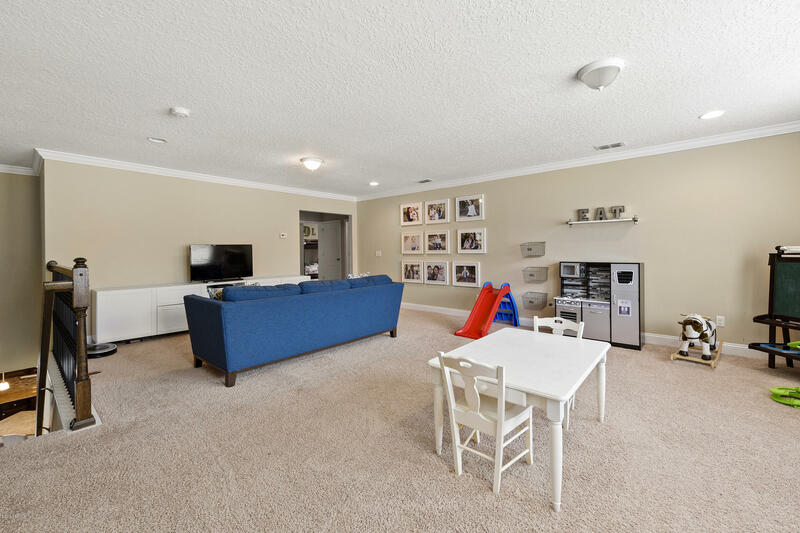 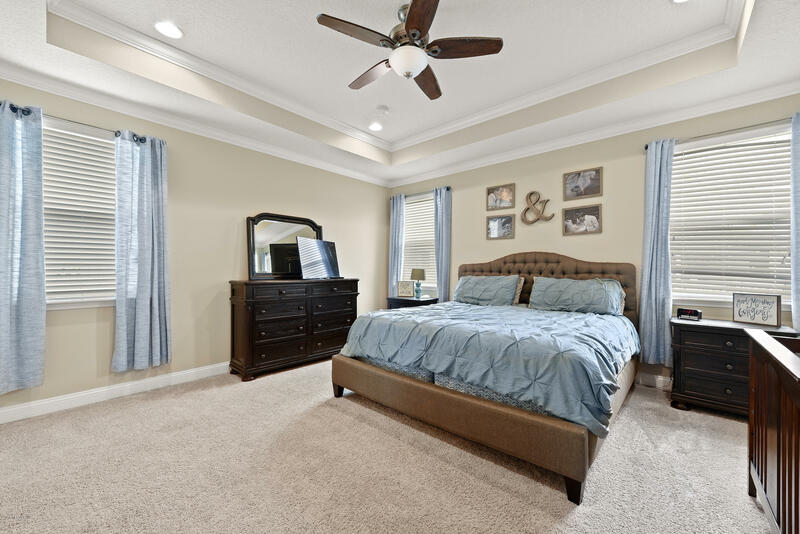 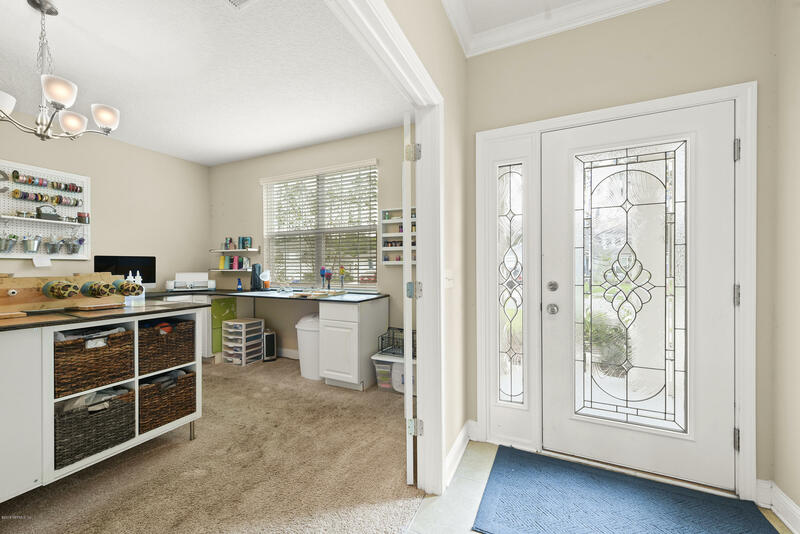 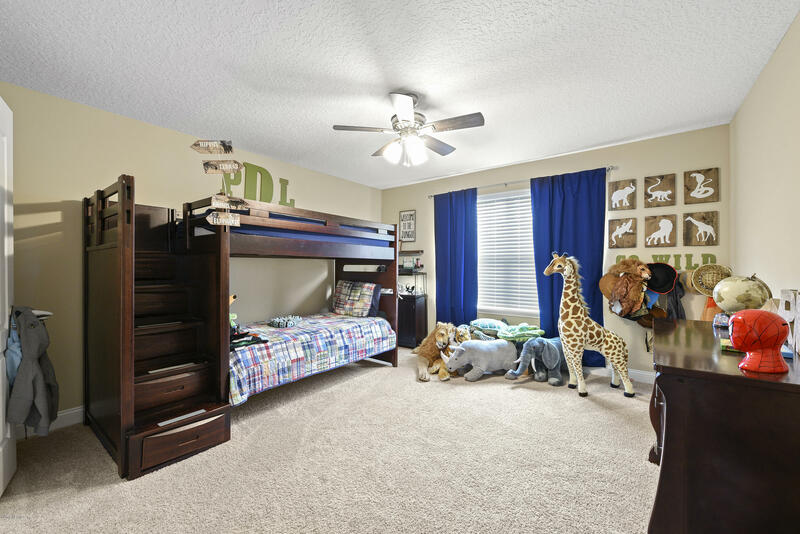 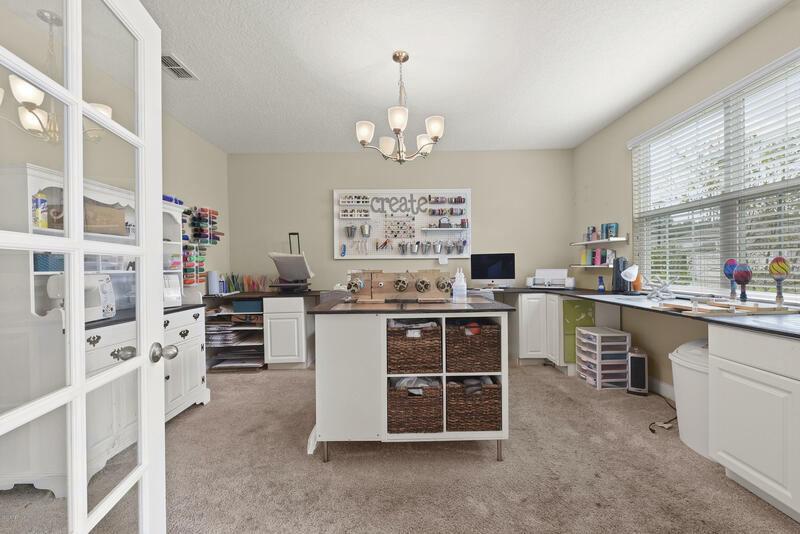 Open floor plan with with 5 large bedrooms PLUS huge loft and office, built-in shelving and large cork wall in family room, crown molding,customized shelving in closets and laundry room, tray ceiling. 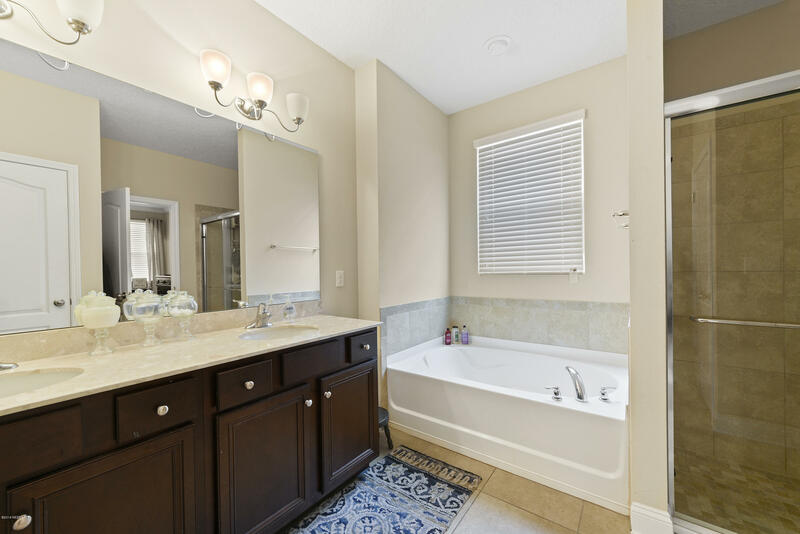 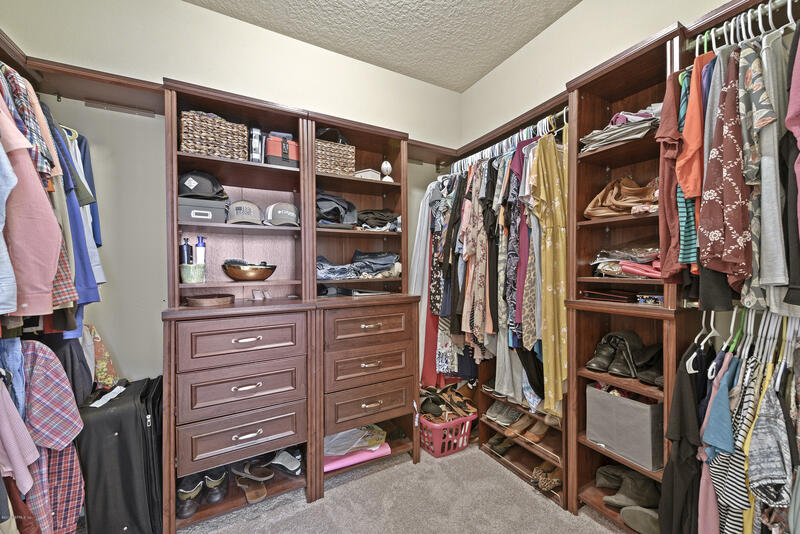 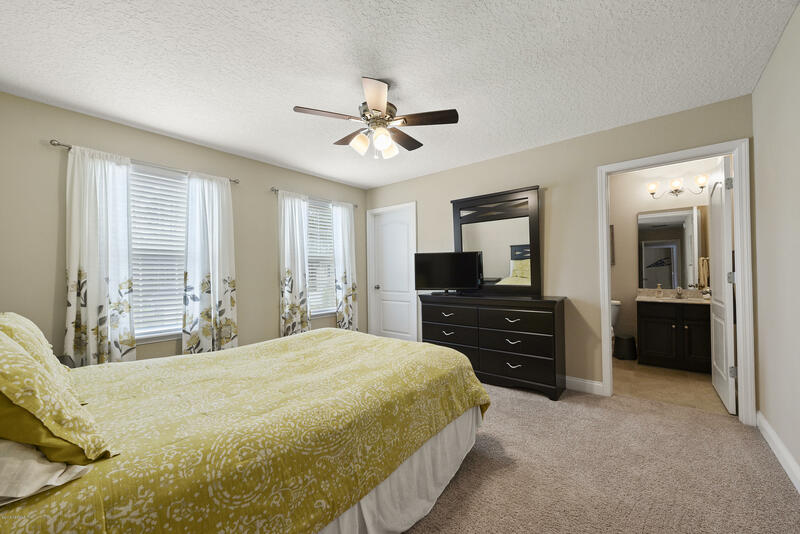 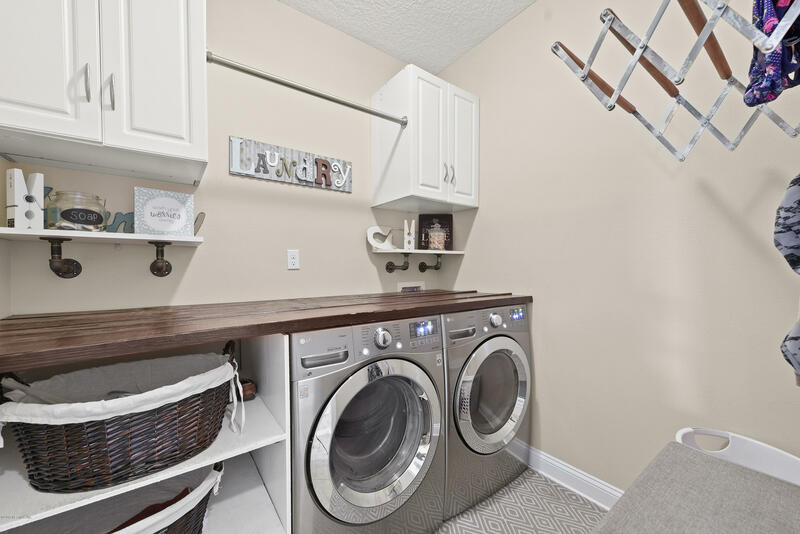 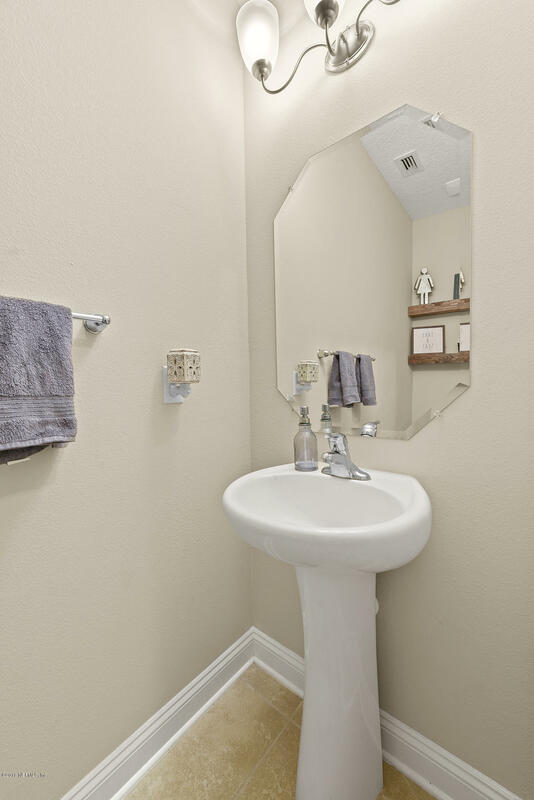 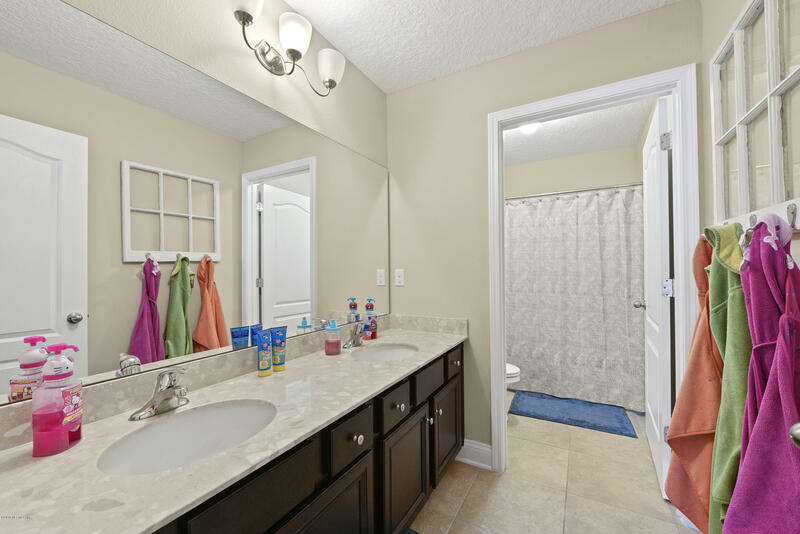 This home has everything you are looking for including a huge master suite, tray ceiling with gorgeous customized shelving in the closet, spacious double sinks, separate shower and garden tub. 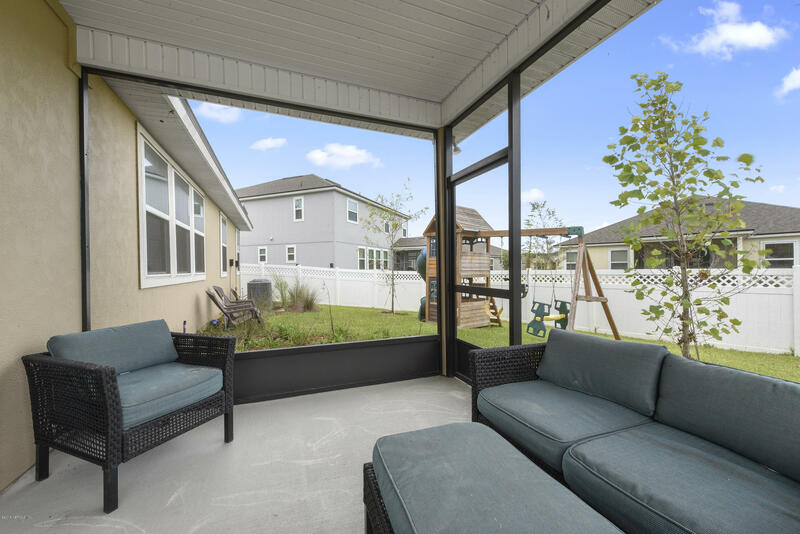 There is also an awesome covered and screened back patio! 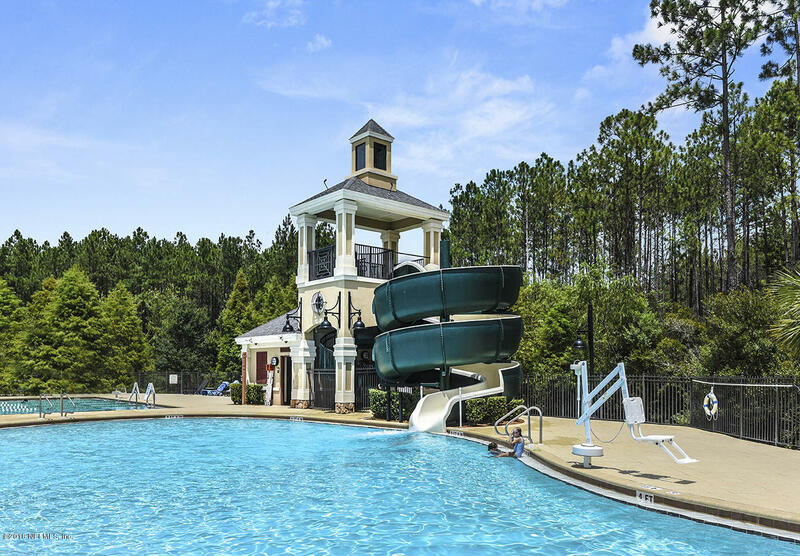 Gas community, A rated schools, wonderful amenities and pools. 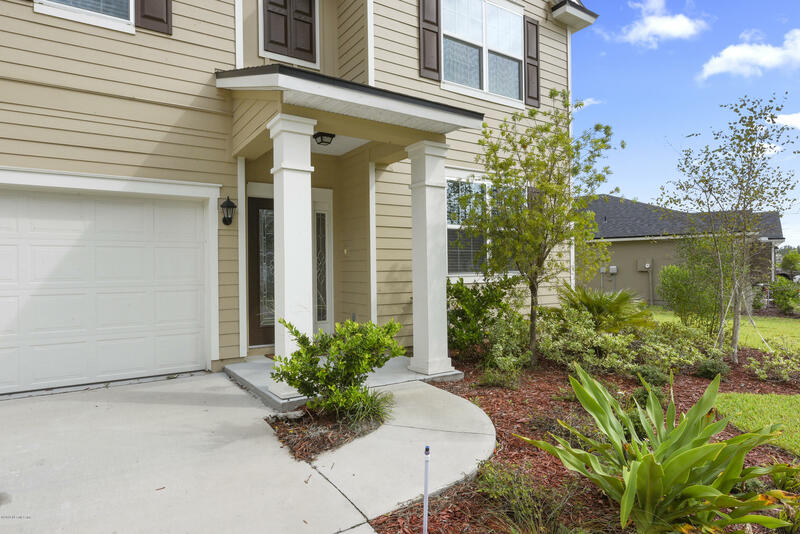 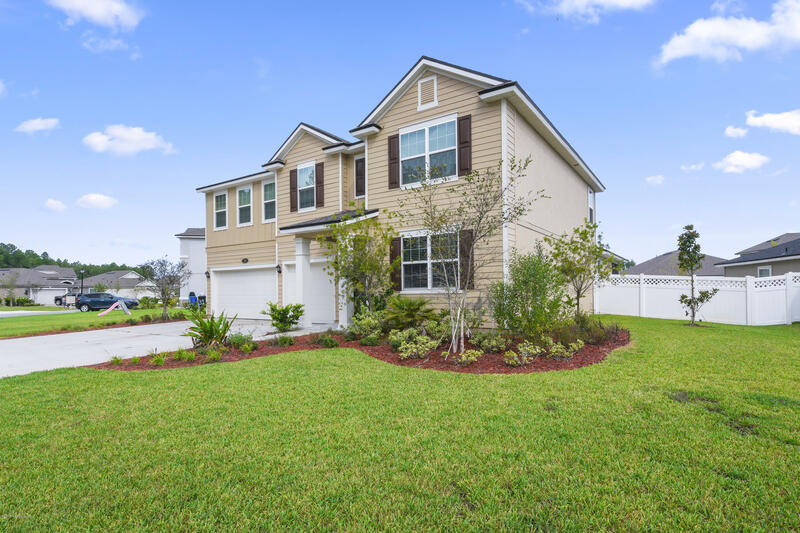 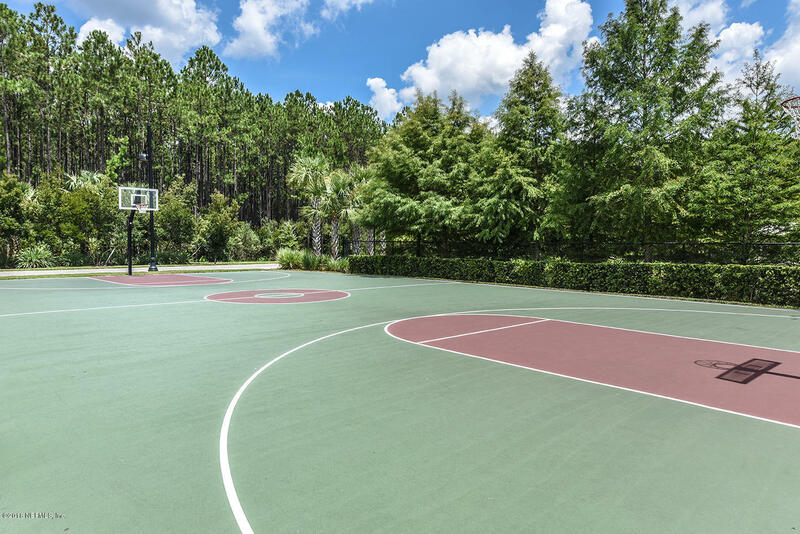 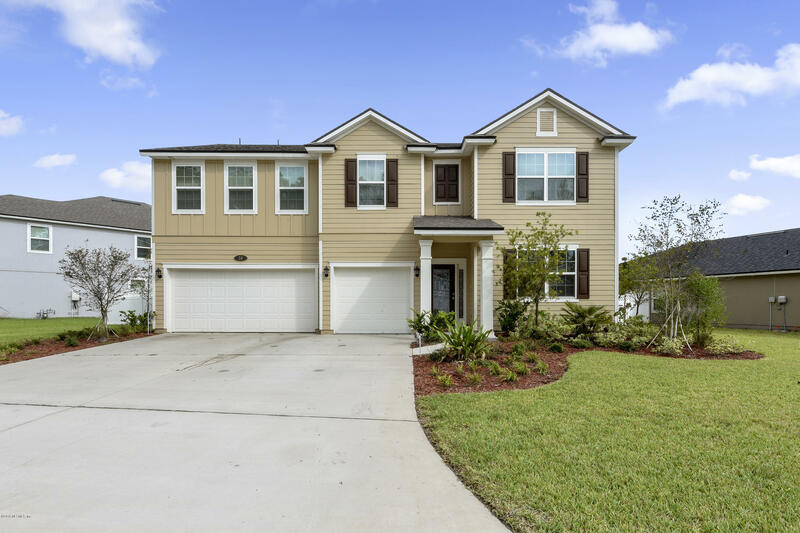 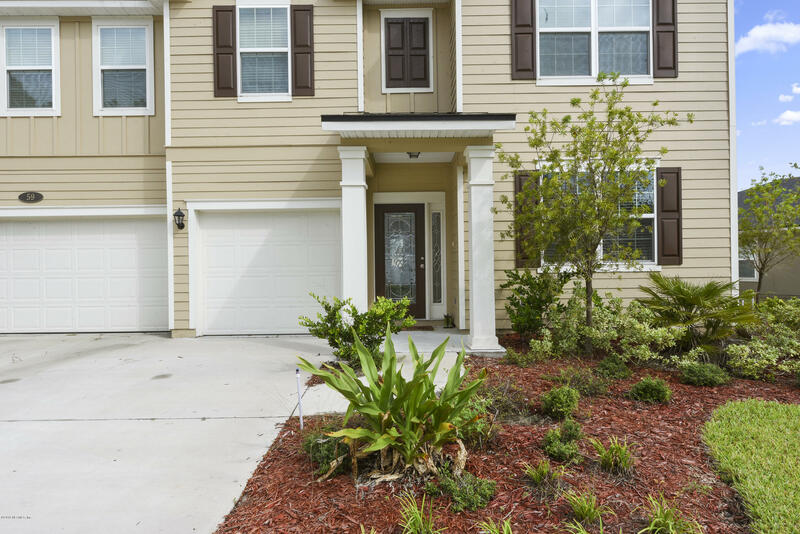 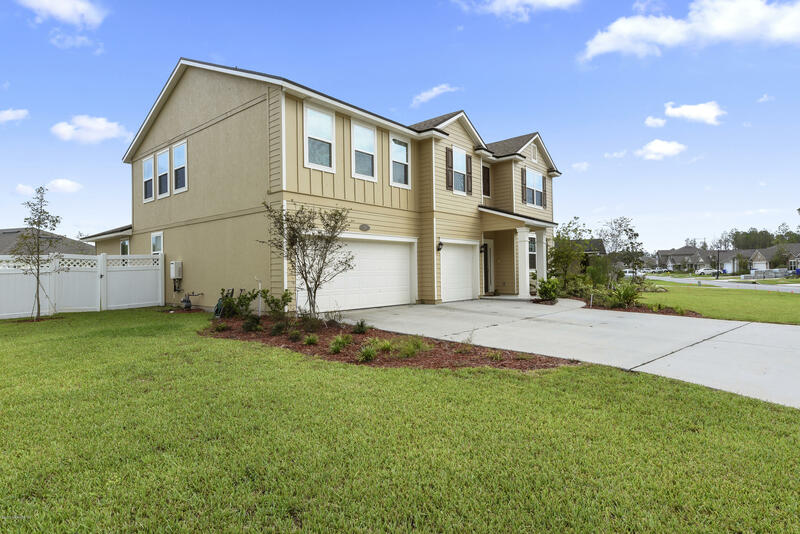 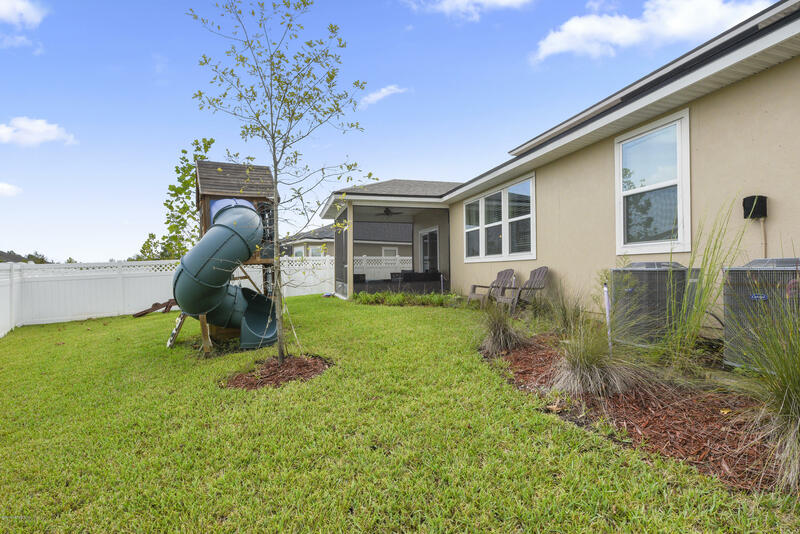 59 Lochnagar Mountain Dr is a 3,530 (*estimated) square foot home with 5 bedrooms and 3 bathrooms located in St Johns FL, ST. JOHNS County. 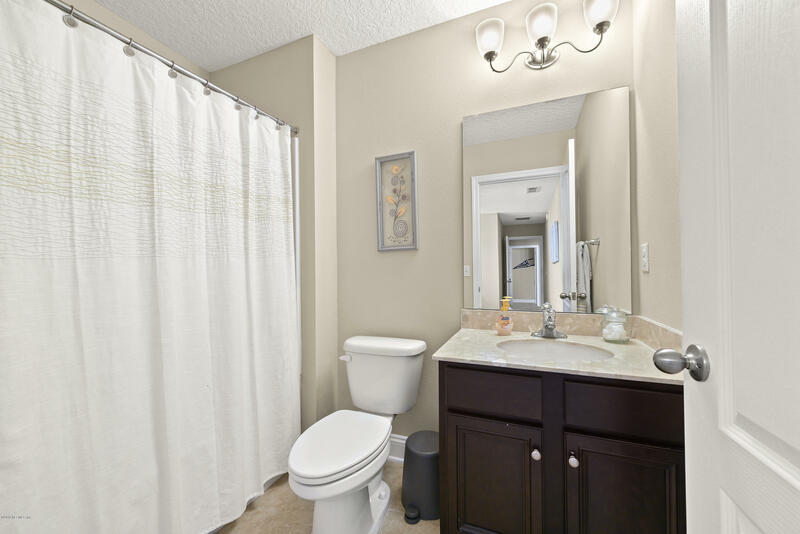 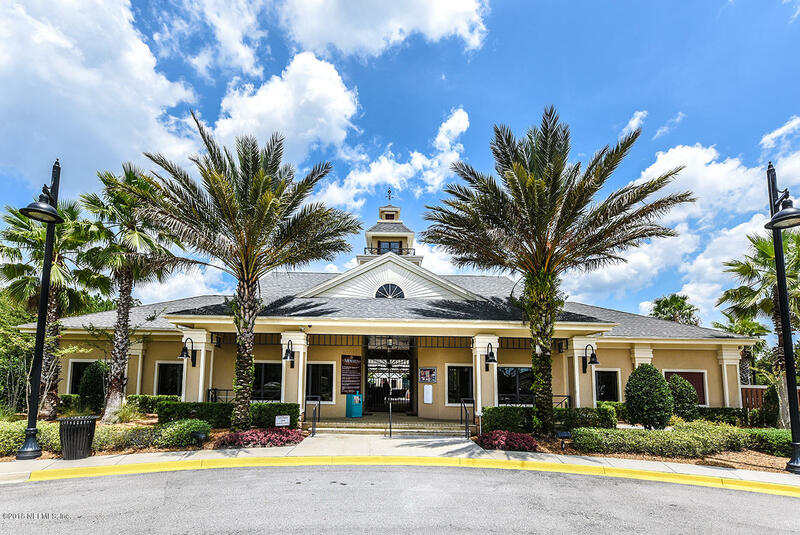 This property is listed for sale at $384,900 and is currently active and accepting offers.